The Academy is excited to offer this great program for our 14th year of competition. This program is a part of our growing youth guard programs, and is designed for elementary & middle school students, ages 5-14. This activity is a great way to prepare students for high school guard programs or marching bands by introducing such elements as marching & drill. 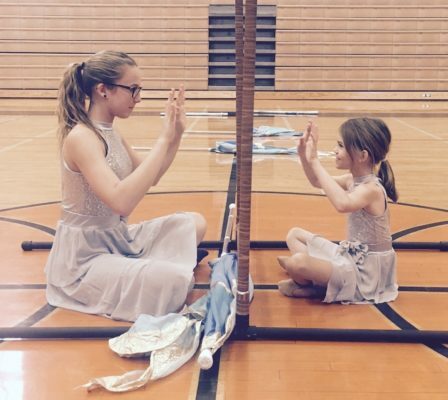 In addition, students will learn basic color guard skills & how to perform them! 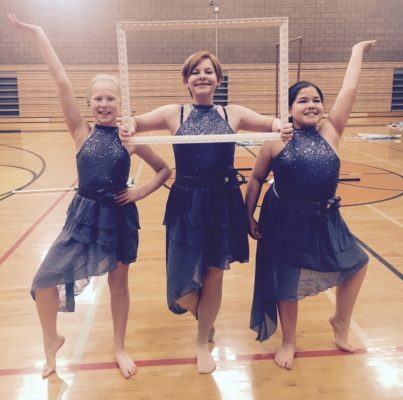 The Academy Winter Youth Guard (AWYG) program begins in January & continues to the end of March, with numerous performance opportunities at competitions around the Valley! Membership fees will NOT increase for the 2019 season and are $250.00!!! To sign up, review the rehearsal schedule & register today! There will be a WYG parent meeting during our first rehearsal. Registration REMAINS at $250 for the season! Fees cover WGAZ Registration, costume, tee shirt, instruction and equipment RENTAL. To help keep costs low, we need your support for snack DURING the season, both at rehearsals AND show days. We will do SNACK sign ups once we have our team roster and during our Open House and first full rehearsal on Sunday, January 6. Again this season, we are offering a sibling discount…10% for first sibling and 20% for the next. 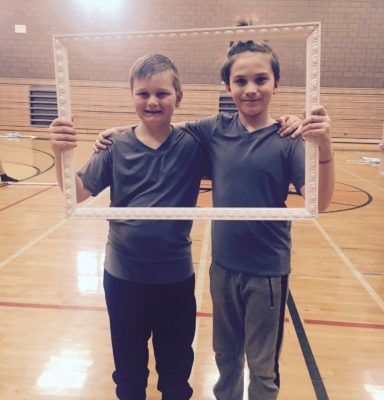 Also, besides your registration, consider DONATING to the Youth Guard Programs by making a tax deductible donation to: The Arizona Academy of the Performing Arts to benefit our young students. Your extra dollars will help the guard purchase new equipment or season needs. First meeting/Open House/Equipment Check Out/Practice will be held Sunday, January 6. Please note that this will be a full rehearsal from 12:30-3:00. All rehearsal etiquette and parent information can be gathered on this day. This meeting is a MANDATORY and one parent must be at the meeting. Thanks so much! Questions? Contact Jamie Warhus at academyyouthguard@gmail.com.